Whistler, British Columbia, is a short trip from Vancouver by road or air. 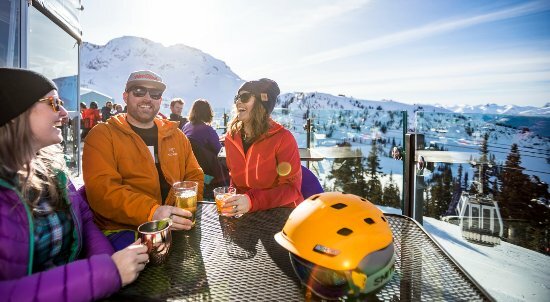 The stunning landscape, pedestrian-only Village and genuine, down-to-earth mountain culture make Whistler an unforgettable year-round destination. Winters provide reliable snow for skiing, snowboarding and Nordic sports while golf, mountain biking and hiking fill the warmer months. Festivals, spas, restaurants and bars combine with endless outdoor activities to make Whistler the ultimate place to escape and unwind.